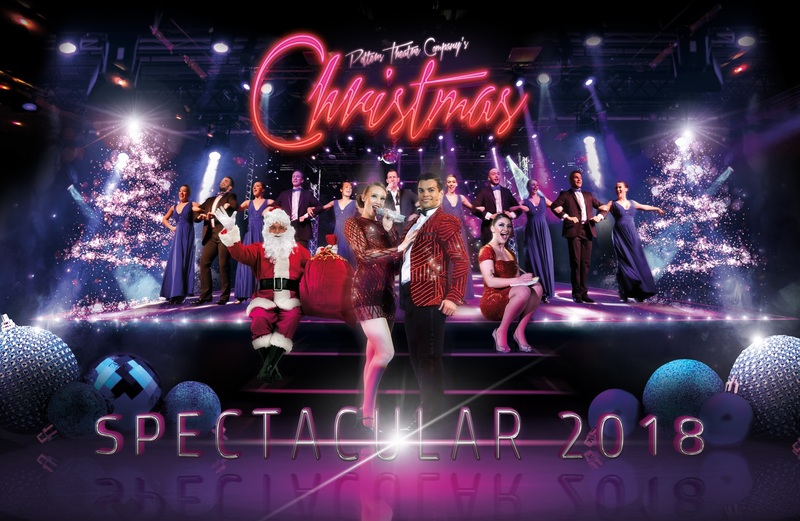 Celebrating, in colourful song and dance, all that is great about the festive season, you’ll definitely know that It’s The Most Wonderful Time of the Year when Potters Theatre Company perform their 2018 Christmas Spectacular. Delivering a feast of visual treats and unashamed nostalgia, we caught up with some of the team involved in putting the show together so that they can tell you in their own words what they have planned… and we can’t wait! The task of creating a new show each year is even more of a challenge when considering that so many guests return every year to watch the latest Spectacular, and want a traditional show celebrating the festivities, but also something fresh and surprising. Remembering and celebrating what’s important at this time of year, whenever possible we like to feature local children in our Christmas Spectacular. This year will be no different as we audition local youngsters for key roles in the 2018 show, with the lucky dozen appearing in the magical opening scene. The Spectacular opening is set on Christmas Eve, with children full of excitement and anticipation of Christmas Day. However, their sleep is soon interrupted by the arrival of Father Christmas and his Elves, who bring Christmas magic and fun to the proceedings. When Christmas morning arrives the stage will be filled with music and laughter, and the party atmosphere continues as the festive soundtrack brings classic songs from yesterday and today together for the first time. Swing, Motown, Pop and so much more will build to an incredible finale with lots of audience participation. Throughout the show you can expect the usual fantastic visual spectacle of costumes and wonderful sets, and our huge LED screen will transport you from one incredible scene to another in seconds. The Christmas Spectacular is one of the most expensive shows we ever produce with hundreds of lavish outfits, wigs, shoes and props. The costumes alone take weeks of being made, fitted and embellished with the all-important finishing touch of thousands of diamantes before they make their way to the stage. 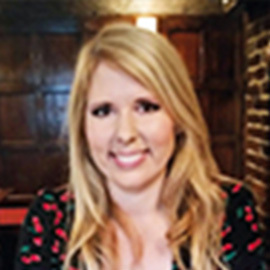 As well as plenty of chart topping Christmas number ones and festive favourites, there will also be new songs and rarely heard music to leave you guessing what’s coming next. The comedy team are also on hand, as usual, to provide the festive fun, so we may well see a return of the Naughty Elves! They are keeping things under wraps, but there is rumours that the comedy team are preparing something special for the audience each night. So, with children, Santa, Elves, chart-topping Christmas number ones and Christmas classics, dance, stunning sets and scenery, sparkling costumes galore and lots of laughter, what more could you want? See the Christmas Spectacular 2018 performed on 18 breaks from Monday 12th November 2018.